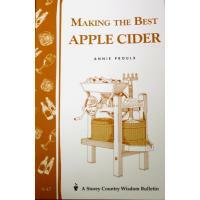 Cider: Making, Using & Enjoying Sweet & Hard Cider is a book which covers all aspects of cider making. How do you make great cider? All you need is an apple! 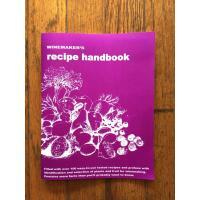 This handbook shows you how simple it is to turn fruit into nature's most refreshing drink. 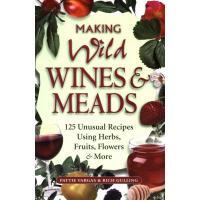 * Plan and plant your very own home orchard for the freshest batch of cider ever! 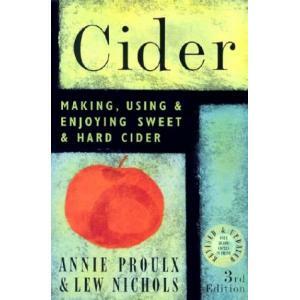 Plus interesting bits of history and lore shed light on cider's colorful past. 224 pages.